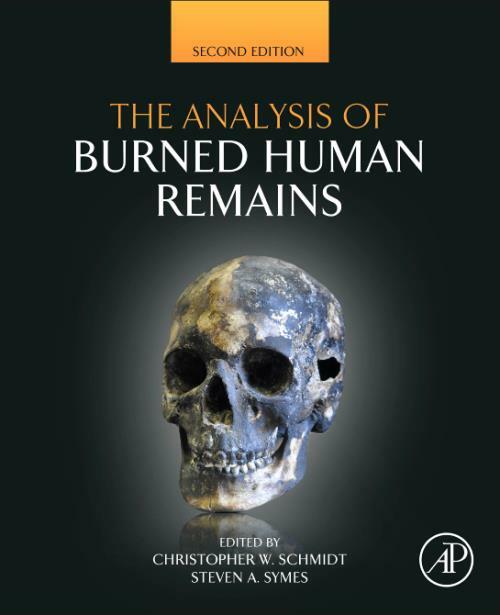 The Analysis of Burned Human Remains, Second Edition, provides a primary source for osteologists and the medical/legal community for the understanding of burned bone remains in forensic or archaeological contexts. It describes in detail the changes in human bone and soft tissues as a body burns at both the chemical and gross levels and provides an overview of the current procedures in burned bone study. Case studies in forensic and archaeological settings aid those interested in the analysis of burned human bodies, from death scene investigators to biological anthropologists. A U.S. forensic anthropologist best known for his expertise in interpreting trauma to bone and a leading authority on saw and knife mark analysis. With 30 years of experience, he has assisted federal, state, local, and international authorities in the identification and analysis of human remains. A sought-after consultant in criminal cases, Dr. Symes has been qualified as an expert for both the prosecution and defense, testifying specifically on forensic tool mark and fracture pattern interpretation in bone, as well as blunt force, ballistic, burned and healing trauma in bone. Certified by the American Board of Forensic Anthropology and recently retired from the Board of Directors, Dr. Symes has lectured, consulted or testified on trauma cases, among them high-profile human rights cases, in the United States, Canada, Mexico, Peru, El Salvador, Indonesia, Kosovo, South Africa and Europe. In addition, he has authored more than 50 publications and delivered over 100 papers, lectures and workshops on a variety of forensic anthropology topics. He is co-editor of The Analysis of Burned Human Remains, Second Edition published by Elsevier / Academic Press.